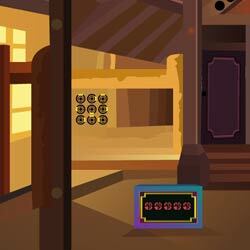 Murky room escape is the new point and click escape game, free escape game from ajazgames. You never listen to your parents, roaming out in dark, lost in a gloomy dark cave type rooms , scared down in the place you slowly search for exit, it seems like you need to find some clues and solve puzzles to get the key for escape. All the best, wish you good luck, have fun playing new online free escape games from ajazgames.